FairMate, the visitor management and ticketing solution made by dimedis, now offers version 1.0 of its new FairMate Mobile Shop. 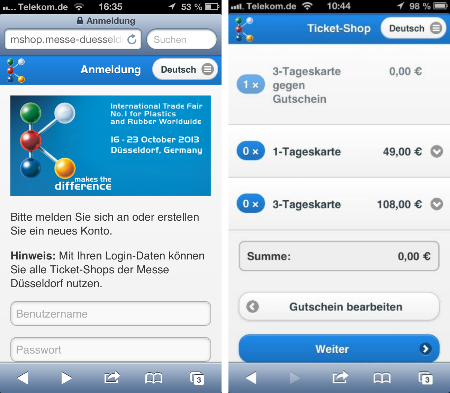 The first customer to put the Mobile Shop through its paces is Messe Düsseldorf, who used it to sell mobile tickets for K 2013 from the 16th to the 23rd of October. Visitors were able to register for the event, choose their tickets and pay for them, all from their mobile device. 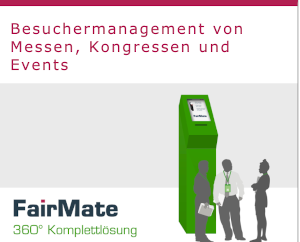 This shows once again that FairMate is able to cover the entire visitor management process from start to finish – including registration, ticketing, admission control and matchmaking. By introducing mobile payments to this process, dimedis is setting a trend in the trade fair business. 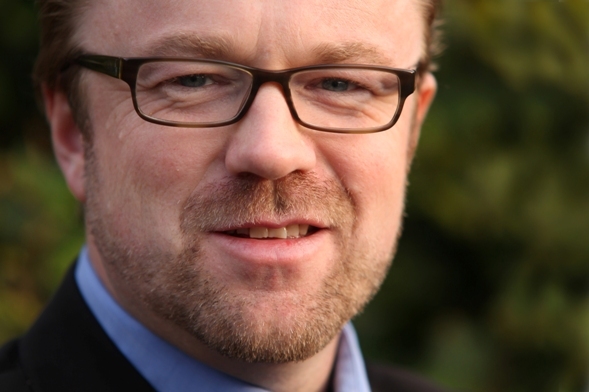 „We can observe clear trends in the visitor management for trade fairs: Mobile and Social. 2013 marks the year where mobile devices have outsold their desktop counterparts for the first time; this development reflects on the traide fair business, where powerful and intuitive mobile software solutions are now the center of attention. Dieser Beitrag wurde am 28. Oktober 2013 von IboMazari in English, FairMate veröffentlicht. 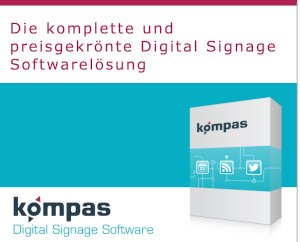 Schlagworte: FairMate, mCommerce, Messe Düsseldorf, Messe K, Messe-CRM, Messen, Mobile, mobile Shop, Passbook, trade fairs.